From an early age, many Tibetans learn meditation and massage to maintain and promote good health. 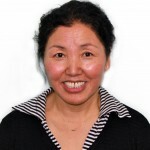 Kesang gained formal Qualifications in Dharamsala, India and completed training in Therapeutic Massage and 3rd Degree of Reiki Healing here in Australia. Kesang has also completed her Ky Nye 2 training with Dr Nida Chenagstsang in India. 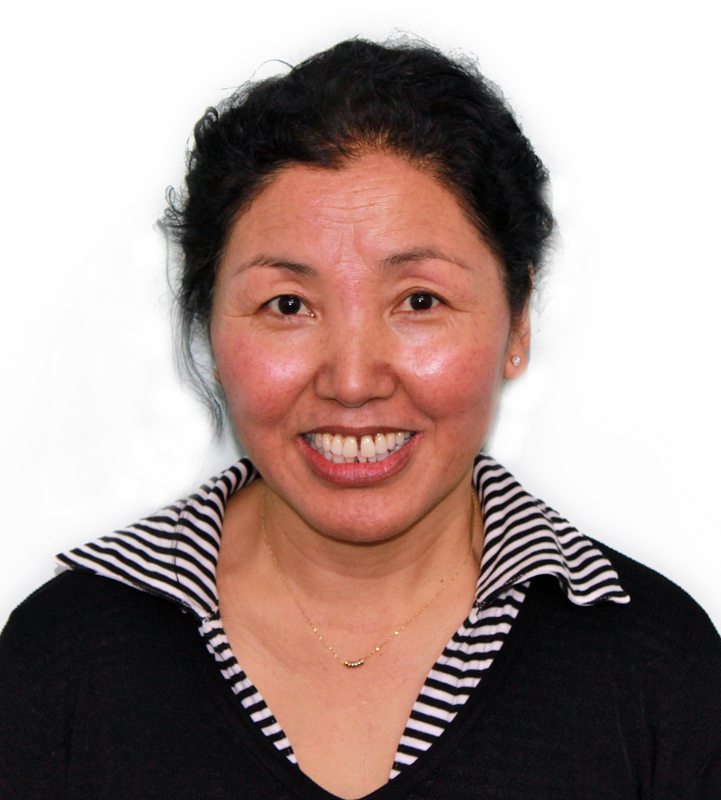 Kesang is Tibetan born and grew up in India, she has a commitment to Buddhism, freeing Tibet and promoting awareness of Tibetan culture. According to Tibetan medicine, there are five elements that create our internal and external body. Kesangs specialty, the Tibetan Peace Massage, establishes and harmonises the energies of the body and mind. These energies arise from the five elements of earth, water, wind, fire and space. 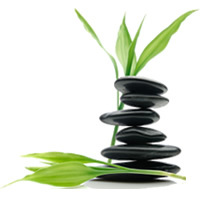 Enabling you to become completely balanced, achieve a quiet mind, peace, joy and positivity.